Amritsar, Jan 23: Actors Mohit Raina and Mukul Dev on Tuesday sought blessings at the Golden Temple here for the success of their upcoming show "21 Sarfarosh: Saragarhi 1897". "I am so happy to be here at the Golden temple. Listening to Gurbani at Sri Darbar Sahib is a divine experience - it is not possible to explain it in words," Mohit said in a statement. 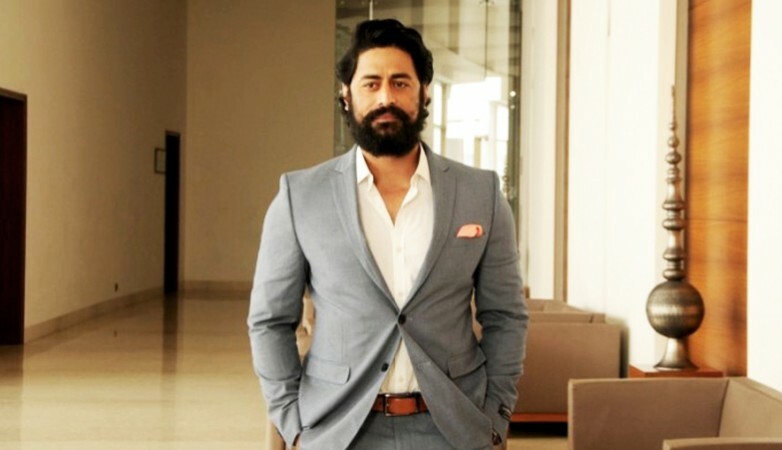 Mohit, best known for mythological show "Devon Ke Dev Mahadev", will be essaying the role of Havildar Ishar Singh in the show, slated to launch on February 12 on Discovery JEET. "Playing Mahadev earlier in my career helped me in understanding spirituality in a deeper way - the Almighty will always listen when you wish something with a pure heart. I have given my heart and my soul in playing the role of Ishar Singh, I am hopeful that the show will accepted by audiences across the country," Mohit added. "21 Sarfarosh: Saragarhi 1897" is a fiction show inspired by the real-life story of 21 soldiers of the 36th Sikh regiment of the British Indian Army. Produced by Contiloe Productions, it features Mukul as the antagonist Gul Badshah and Luke Kenny as Major Des Voeux. Mukul said: "The tranquility of Sri Harmandir Sahib, the sarovar, the heavenly experience makes you connect with the innermost you. I remember coming to the Golden Temple for the first time with my father, the memory is still so fresh in my mind. "Post that, I have been here multiple times; each time, I go back with a new experience, a new learning."